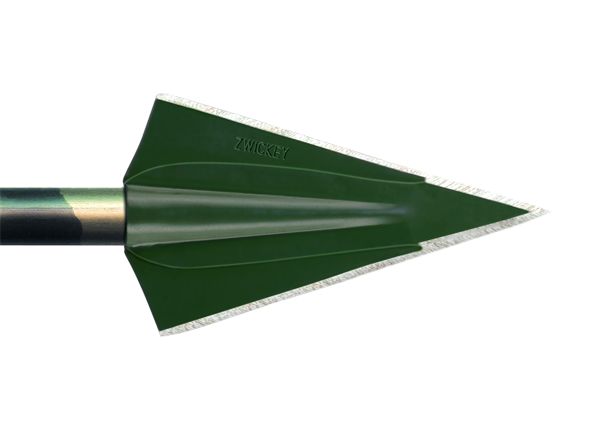 • 1 3/8"x 2 9/16"
The DELTA is a super broadhead, big and strong. A Montana bow hunter took 8 bears with the same head. Has taken almost every species of game animal on earth.